It's time for another little life in pictures style update. I feel like this post is food heavy. That was unintentional. I just happen to have eaten a bit of aesthetically pleasing food recently. That's all there is to it really. I'm a tad tired from writing Christmas posts all week so apologies for the lack of chatty banter! 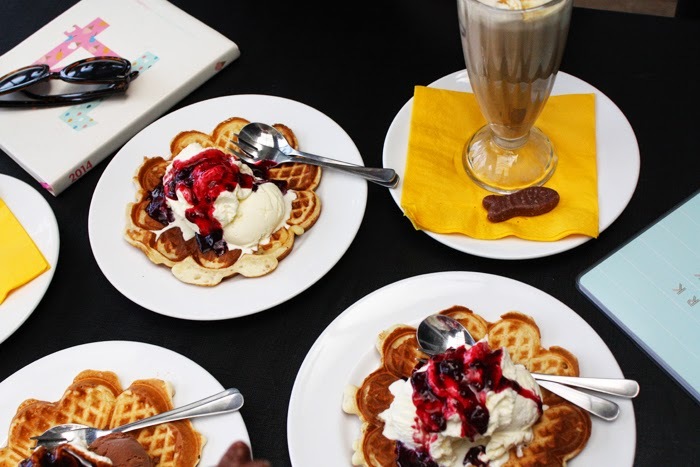 -Delicious waffles at The Chocolate Boutique in Parnell with Tara and Ellen. They were amazing! 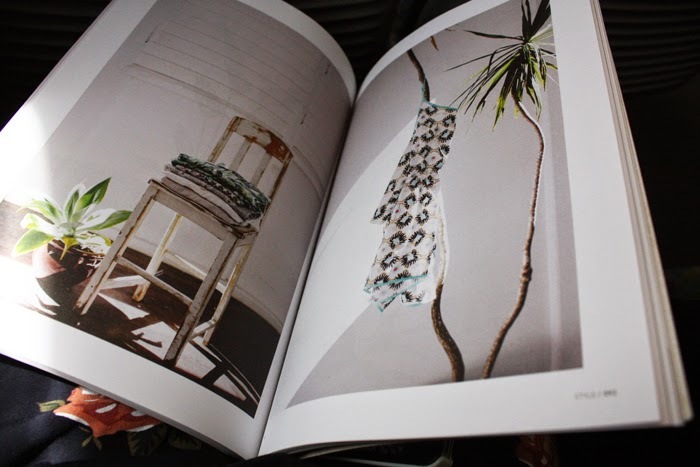 -Reading Frankie magazine on the train. A regular occurrence. 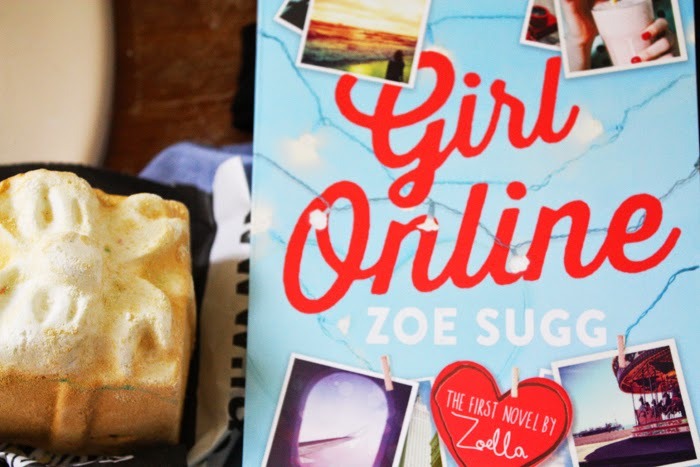 -A little pamper night with Golden Wonder, my favourite Lush bath bomb and a read of Girl Online. 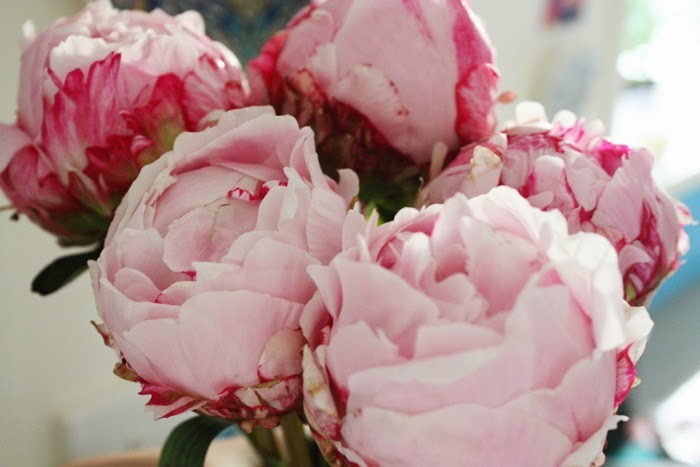 -Peonies! They were good while they lasted. 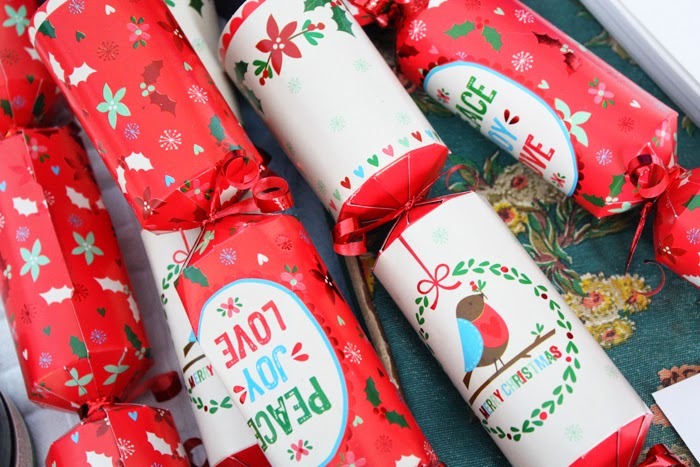 -Christmas Crackers I grabbed at Kmart to take down to my family when I stay there next week. 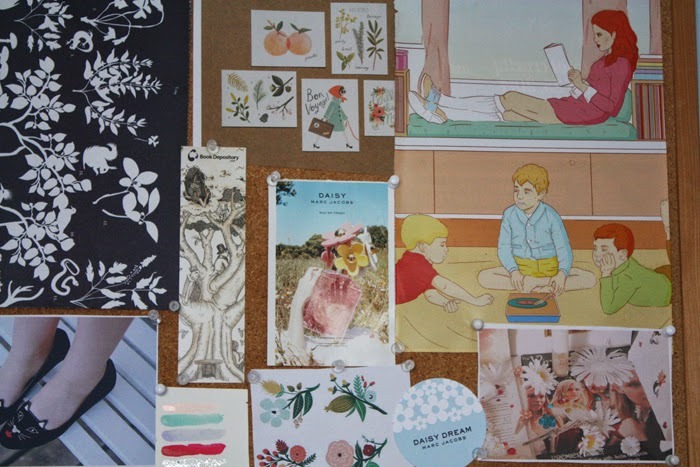 -My previous pinboard which was inspired by wanderlust and adventure. -Another snap at the Chocolate Boutique. 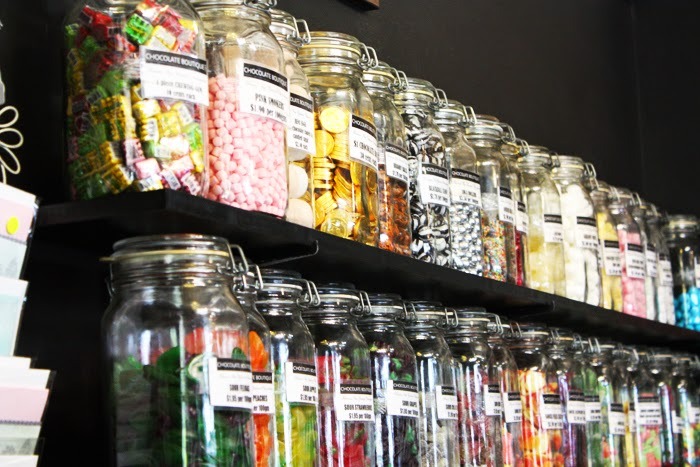 Look at all those lollies!